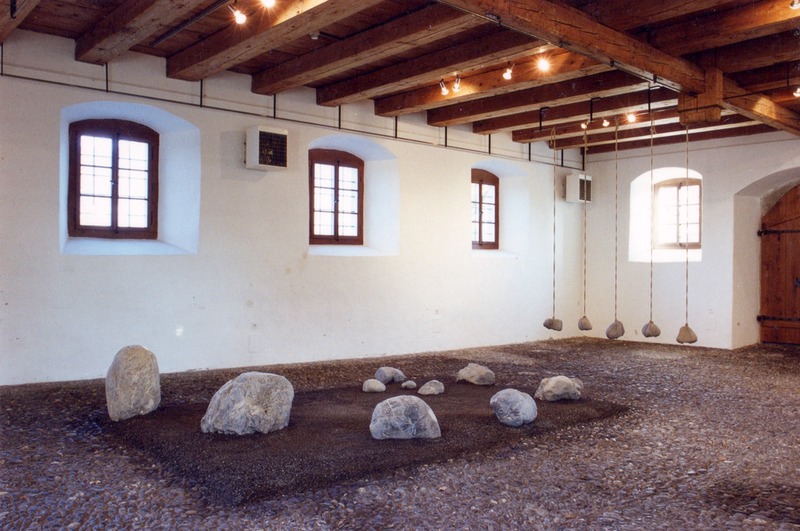 Each artist has a floor to create a solo presentation of their work, on the first floor Janet Halter-Levy presents a site-specific installation and hanging sculpture. Using local materials to reveal her inner thoughts and hidden emotions. Alexander Born takes oner the second floor showing his recent paintings. The third and top floor is a video installation by artist and filmmaker Jeremy Joszef Pierre Fekete. 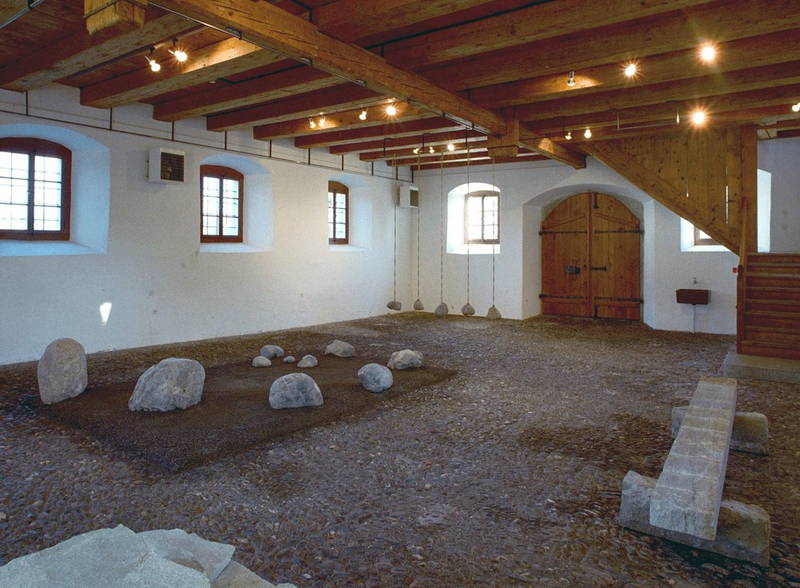 The exhibition was supported by Arts Council Canton of Obwalden.